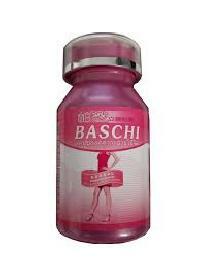 Strength : 50, 100, 200 mg etc. 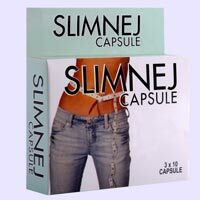 Form : Capsules, Tablets etc. 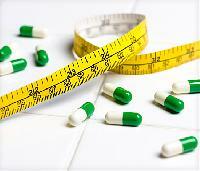 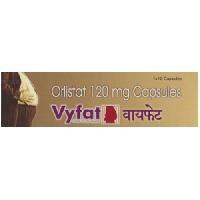 We are offering vyfat, weight loss medicine.orlistat for weight loss. 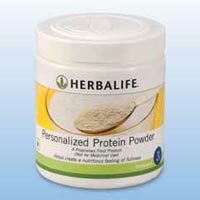 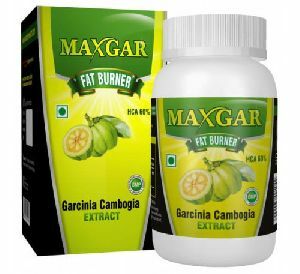 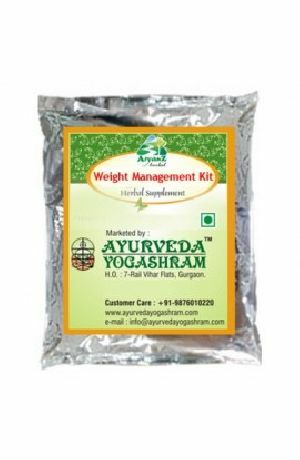 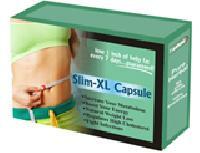 We offer Weight Loss Supplements ( obesity) it reduces weight gradually, make your body firm reduces belly and buttocks. 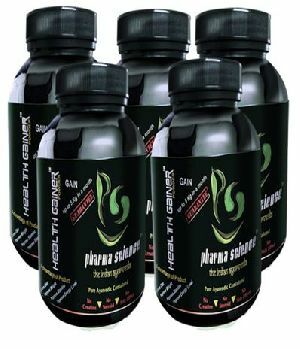 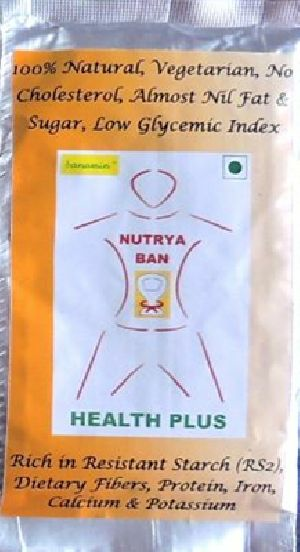 Quality : 100% herbal supplement of this package given to 1000 patients for 1 month. 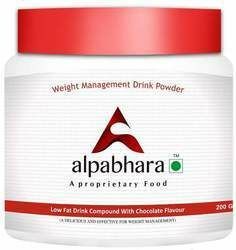 78 - lost 2 kgs weight per week 09 - lost 2.5 kgs per week. 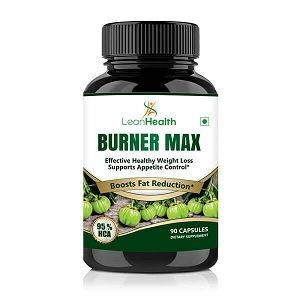 13 -lost 1.5 kgs per week. 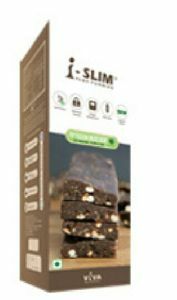 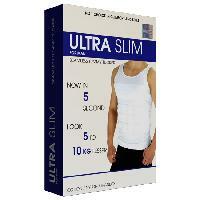 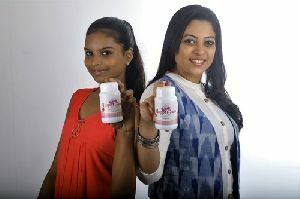 We can asuure minmum 5 to 6 kg weight loss per month with this product. 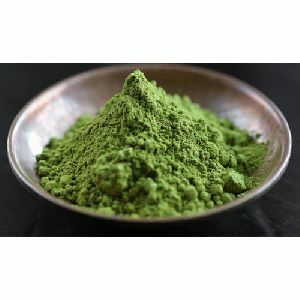 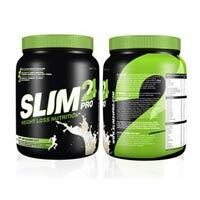 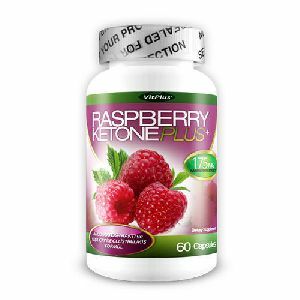 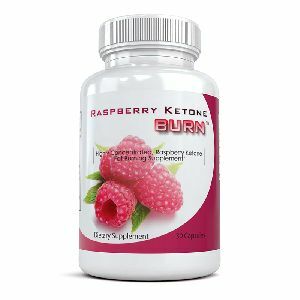 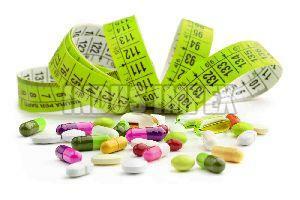 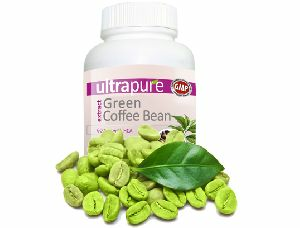 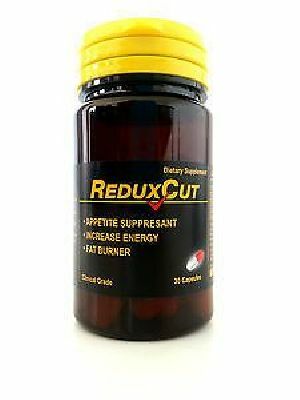 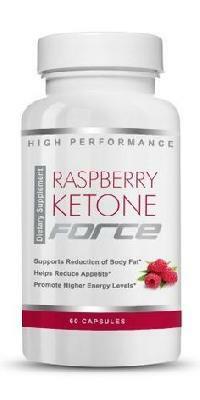 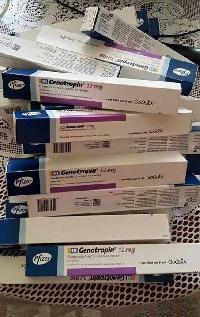 Reckoned for the exceptional weight loss supplements; we are a trustworthy Supplier in this domain. 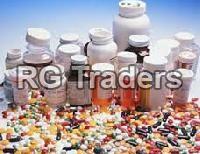 As we have a wide distribution network, we are able to ensure our payment procedures are fast and simple. 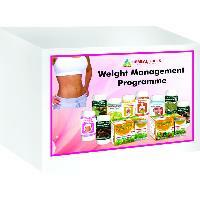 Additionally, we are capable of providing prompt payment discounts. 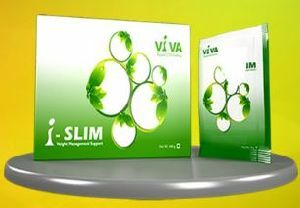 We offer weight loss supplements.